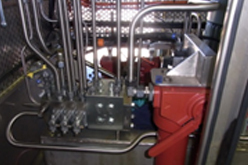 CPE has significant experience in manufacturing one-off industrial process machines and equipment incorporating the latest techniques of materials handling, automation and process control. 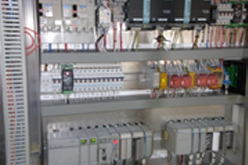 CPE Automation offers a single source, turnkey responsibility from initial concept and design through to manufacturing and commissioning. Our In House controls division continually employs the most innovative technology from the world’s leading suppliers to give our customers all the benefits, flexibility, efficiencies and savings associated with their use. 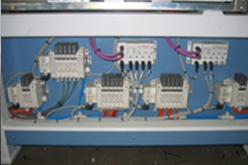 All of the above disciplines can be integrated into PLC, Network or SCADA system depending on Customer preference and application requirements.